BitTorrent has today announced a new multichannel TV application that acts as the company’s own unique take on the live television experience. The multichannel video streaming application – called BitTorrent Live – will initially introduce shows and coverage spanning five key areas: news, sports, technology, youth culture, and music, and will launch on the Apple’s fourth-generation Apple TV platform in the first instance this week. 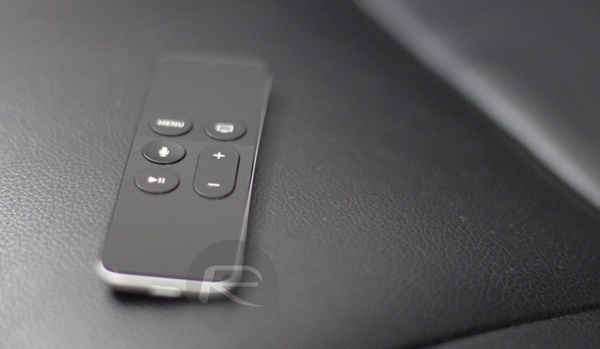 In addition to offering immediate support for the tvOS App Store and Apple TV, the company has plans of grandeur to bring the BitTorrent Live experience to additional platforms later in the year. If you take a regular interest in the downloading of torrents, then the name BitTorrent Live may sound familiar to you. That could be for a number of reasons. BitTorrent introduced a new CEO last month and actually took that opportunity to mention the BitTorrent Live experience. If that doesn’t resonate with you, then it may be the fact that the company was actually working on a peer-topper streaming protocol back in 2013 that used the same BitTorrent Live naming convention. This latest release is essentially the first consumer application that has been built on top of that developed P2P protocol. When the app releases this week and becomes available to download through the tvOS App Store, it will be packed with a selection of free tier programming through a curated list of channels. Those channels include options such as Fightbox for those who love mixed martial arts and contact fight-based sports, Filmbox Arthouse that will show special presentations that are devoted to a particular creative movement, and OANN that will feature regular political analysis and politically-biased talkshows. Additional channels include One World Sports, OpenNews TV, FAST&FUN, Clubbing TV, the Pursuit Channel, TWiT and more. In short, there’s a fairly decent variety of channels, but they all feel a little bit lacklustre on first glance. What’s immediately apparent is that BitTorrent hasn’t gone to any great lengths to establish meaningful partnerships with content suppliers, as outlined by the list of channels and content available. 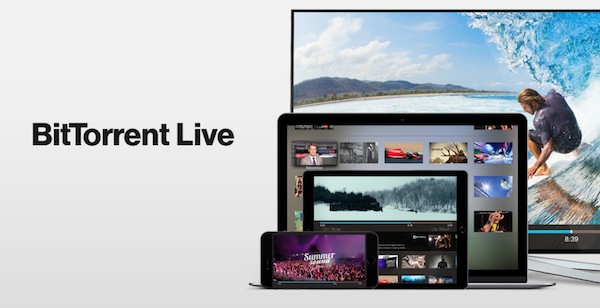 The BitTorrent Live experience will be coming to iOS, Android and OS X next month, as well as to Windows later in the year, so only time will tell if that list of content grows, or if we see the introduction of chargeable premium channels. SachinTV will now be live from his mom’s basement. You must be referring to Sachin, as he is the only one who brings hate here.